A study by Stavros Kavouras could have implications for the health of Razorback athletes, as well as for young athletes in K-12 sports. 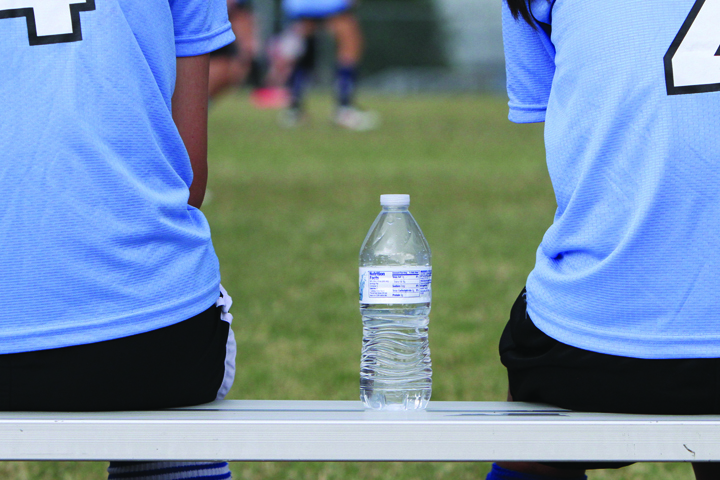 The study shows that even when young players have water available, they still become dehydrated. 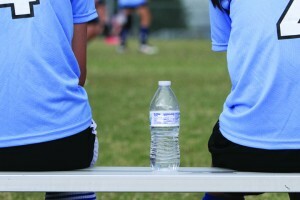 Kavouras, an assistant professor of exercise science, was the principal investigator for a study that measured the hydration status of 107 boys between the ages of 11 and 16 at a summer sports camp in Greece. He found high rates of hypohydration, a condition of chronic dehydration. “These kids start training hypohydrated, and they do not drink enough during training, inducing even greater hypohydration,” Kavouras said. training session on the third day, and about 97 percent were dehydrated after the fifth day. Dehydration increases physiological strain and perceived effort to perform the same exercise task, and this is accentuated in warm weather. However, the majority of published research has been performed with well-trained adults exercising in the heat. Little research is available concerning children exercising in similar conditions.